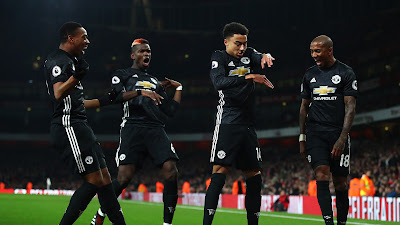 On Tuesday night ,and at Old Trafford 05 December 2017 , Manchester United qualified for the last 16 of the UEFA Champions League as Group A winners after after winningCSKA Moscow 2-1. 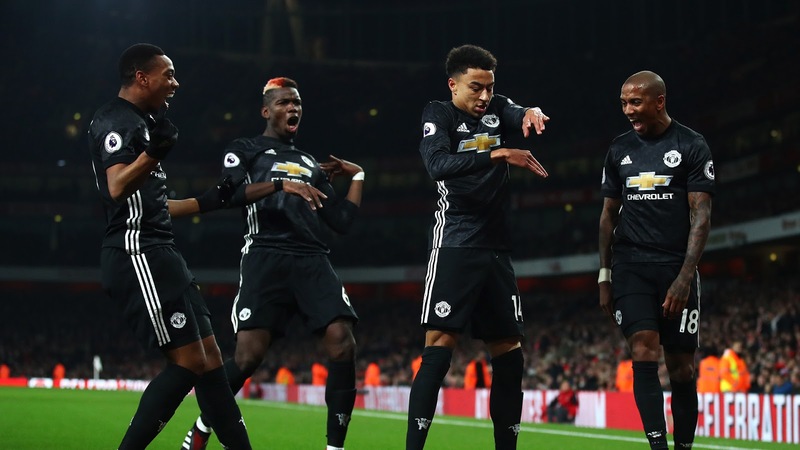 In this big game for Jose Mourinho and his men can managed to score 12 points ,with some fringe players and we might see Ibrahimovic and Rashford starting upfront with Fellaini, Pogba and Mkhytaryan playing central midfield roles. No Comment to " Manchester United vs CSKA highlights "